In 2013, a number of photographers got together to form 30 Minutes in the Life. 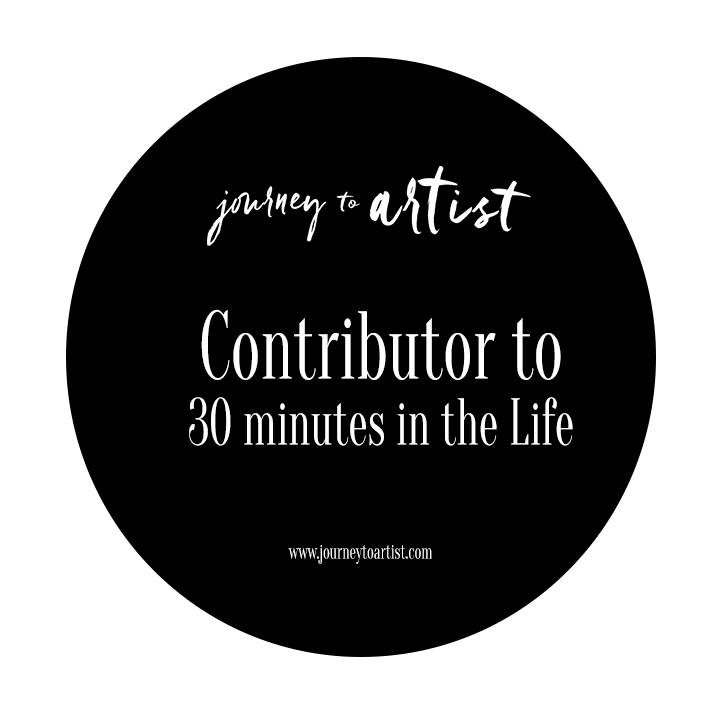 A few years ago that morphed into Journey to Artist with the 30 minutes blog being a part of that group. However, recently the Journey to Artist administrators felt the need to step away from the Facebook page and the blog group due to other commitments in their lives. It has been such a pleasure working with these ladies and it was sad to see things come to a halt. The blog group decided to continue blogging and moving forward the Journey to Artist page will become 30 Minutes in the Life once again. The Facebook page will also change to 30 Minutes in the Life and we will see over the months how it evolves. For this month’s 30 Minutes I am going to share the beauty of the Passiflora blossom. Beautiful butterfly’s evolve from caterpillars and the Passiflora is the food source for those caterpillar. I headed out to the Butterfly World recently and enjoyed a huge variety of butterflies in sub tropical temperatures, filled with butterflies and mosquito. I was convinced I was a candidate for the Zika virus, but honestly it was worth the visit. After leaving the butterfly enclosure, I walked though a Passiflora covered walkway. Not all of the blossoms were out but what I did see was so beautiful. I have bought three packs of seeds and I hope to grow a wall of passiflora blossom. I hope you enjoy the beauty of these gorgeous plants. This is not a passiflora but I thought it was pretty. And thank you for joining me for this month’s 30 Minutes in Life. This is a circle blog. Please take time to visit my friend and fellow blogger Liz Godfrey Photography and see what she has for you this month. 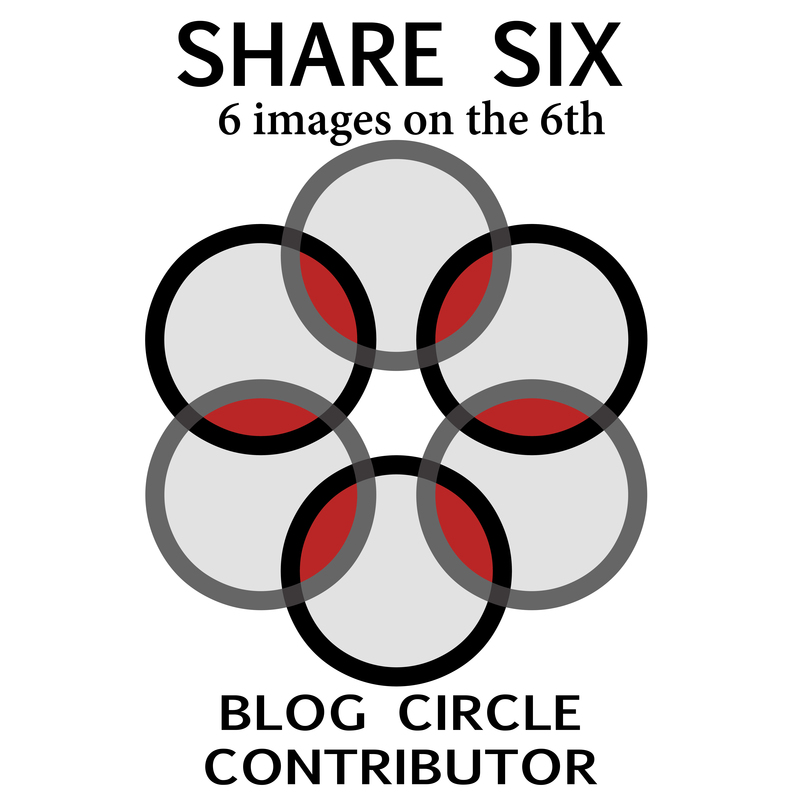 Keep following the circle to see what the other photographers have shared this month. Don’t forget to leave a little love on their pages. So very beautiful, and perfect post for new beginnings. I’m so glad to be here with you all! 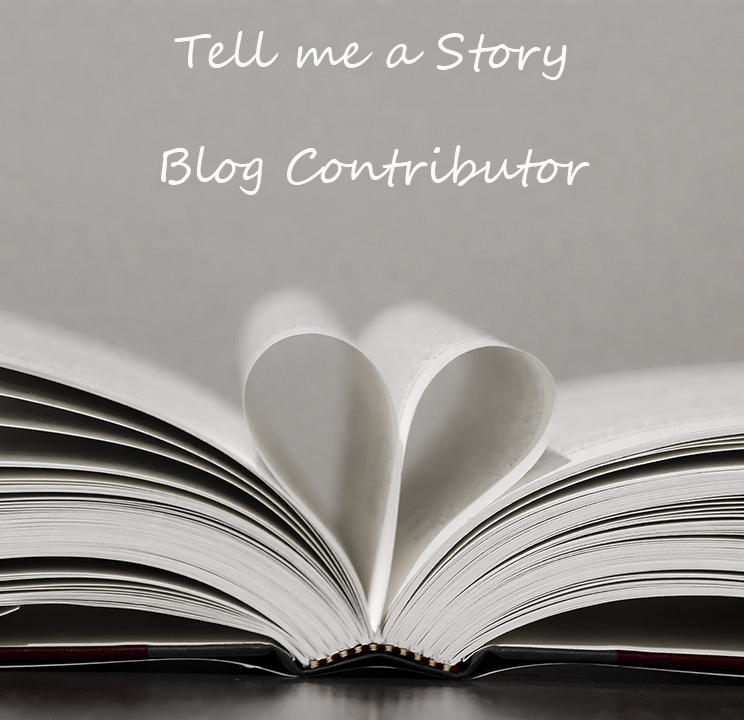 Thank you Sarah – I hope that this will be the beginnings of another good few years of blogging together. What lovely flowers, Sharleen! Wishing you all the best in growing your very own! So glad to be a part of the 30 Mins group. Thank you Liz – I hope I can grow them – I want butterflies to hang out in my garden. Of course, bees may come along as well which I am not sure that I will enjoy. I am glad that we are all up and blogging again. These ate beautiful, Sharleen. I love the pops of color that stand out amongst the green. Thank you so much Stacey.